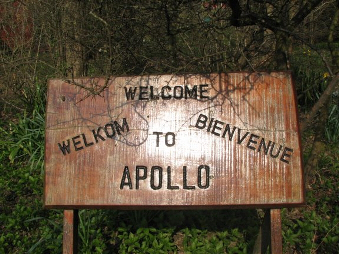 Welcome to Apollo Sun Club’s Members Area. Please Note: This area is for members only. If you are not a member but would like to join our club, please use the contact form to arrange an appointment to view our beautiful club and meet some of our members. For more information on becoming an Apollo Sun Club Member please view our membership page. If you are a member please login, if you do not have a username and password, please contact a Committee Member who will arrange this for you.